Brett Kavanaugh is all but assured to be voted into the Supreme Court today. That does not mean, however, that he will not have to answer for his behavior of the past few weeks. In a strange twist, the judge assigned to hear these complaints is the head of the DC Circuit Court, Merrick Garland. 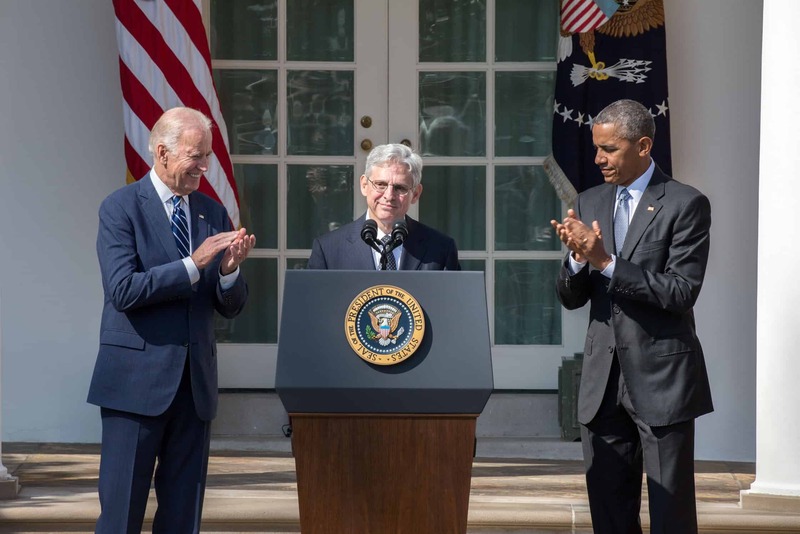 Garland is well remembered as being tabbed by Barack Obama for Antonin Scalia’s Supreme Court seat. The Republican majority senate obstructed Garland’s nomination as they were not even willing to vote on Garland’s candidacy. To have Garland preside over the Kavanaugh complaints would be at a minimum strange. For that reason, Garland has recused himself from any cases related to the judge. Garland’s name came up frequently during the hearings. Many found it curious that Mitch McConnell repeatedly referred to Kavanaugh being obstructed, when it was his decision to ignore the nomination of Garland. The ethics complaints are not the only problem Kavanaugh is facing despite his likely seat on the Supreme Court. Kavanaugh had referred to his high rating from the body during his testimony. Kavanaugh’s confirmation vote will take place later today.